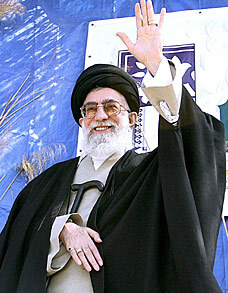 Ayatollah Ali Khamenei is ready for your opinion, support and vote. Vote online NOW! 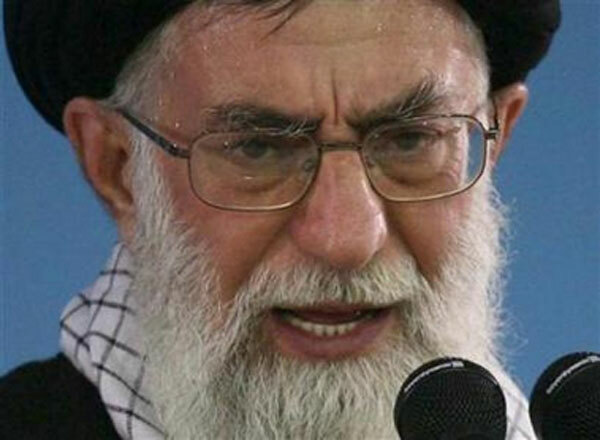 Click, if you do not support Ayatollah Khamenei. Say why. 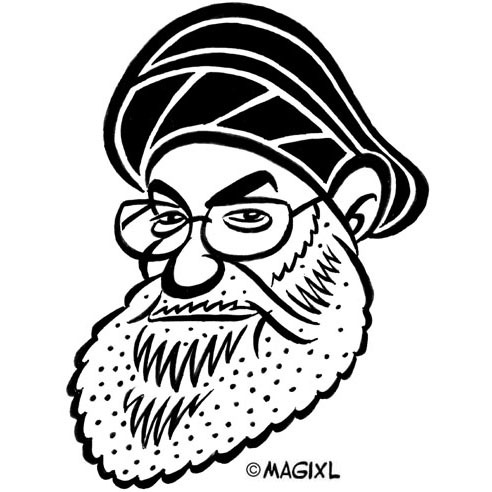 Online election results for "سید علی خامنه‌ای " in graph.